Another day, another WJSN interview. All week long we here at moonROK are helping you get a little better acquainted with the members of Starship Entertainment’s newest group Cosmic Girls by publishing interviews with each of the members. 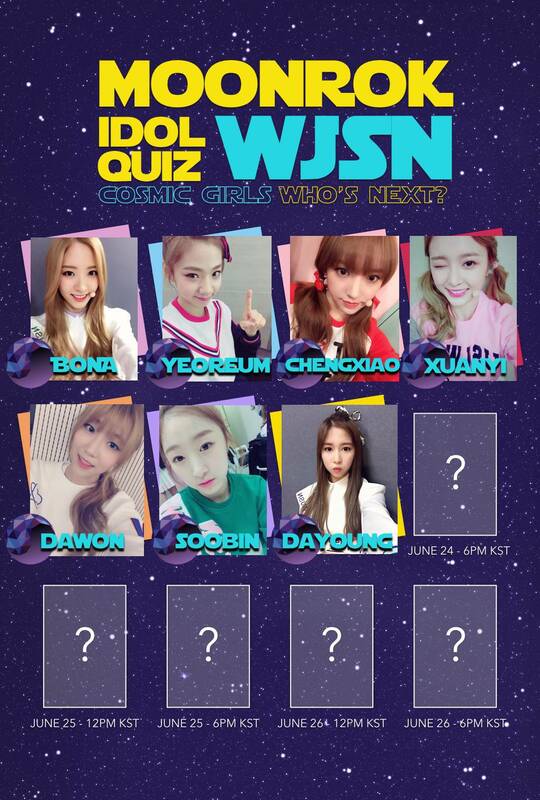 Despite their busy schedule, all 12 of the WJSN members took the time to sit down and handwrite their answers to our moonROK Idol Quiz, in which we asked them about their favorite artists, their biggest influences, and more. So far, we’ve seen interviews from Bona, Chengxiao, Xuanyi, Yeoreum, Dawon, and Soobin, and now we would like to introduce you to Dayoung. Read what she had to say in her interview below, and be sure to stick around moonROK for more exclusives like this from your favorite Kpop artists and idols.